Are even greater on Lake Oahe! 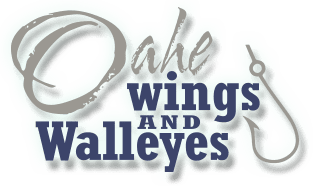 WELCOME TO OAHE WINGS & WALLEYES! 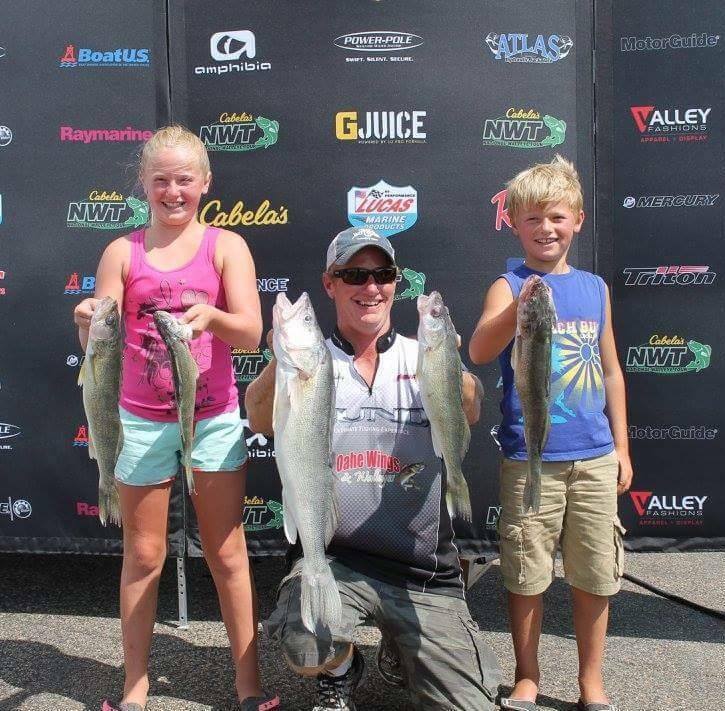 Meet Lund Pro, Chad Schilling, and owner of Oahe Wings & Walleyes. Chad was awarded 2007 Professional Walleye Tour Rookie of the Year, 2012 FLW Angler of the Year and was a top ten qualifier for both the 2015 and 2016 season in the Cabelas National Walleye Fishing Tour Championships. When you fish with Oahe Wings & Walleyes, you get one of the top anglers in the country as your guide. I would say it doesn’t get much better than that! Add in one of the best walleye fisheries and you have a win – win situation! South Dakota pheasant hunting is considered second to none. South Dakota pheasant numbers have skyrocketed in recent years. We control over 15,000 private acres of well managed, prime South Dakota pheasant habitat. Twenty plus years of habitat development that focuses on pheasants and other upland game has made our area the place to visit on your South Dakota wild pheasant hunting adventure. We offer one of the best wild bird hunts that South Dakota has to offer! So what are you waiting for, give us a call or email us today to book your next Lake Oahe outing today!